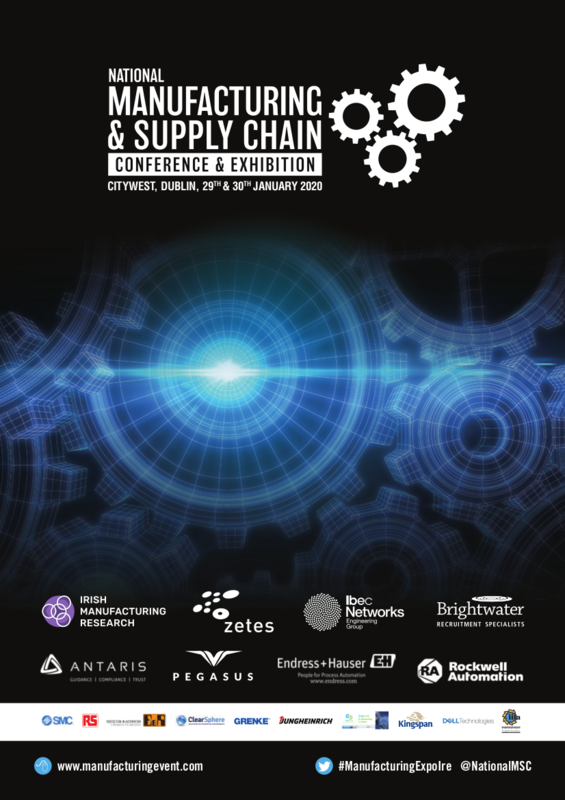 The 3D Printing Expo is being held in the Citywest Exhibition Centre on 29-30 January 2020. The 3D Printing Expo is the largest professional 3D printing and additive manufacturing conference and expo in Ireland As an attendee, you’ll explore the business applications of 3D printing through conference sessions led by industry experts, demonstrations of the latest 3D printers and services, and programming for designers, professionals, and makers. Meet with offer 30 exhibitors and understand how 3D printing is revolutionizing industries including manufacturing, medicine, architecture, aerospace, and more.